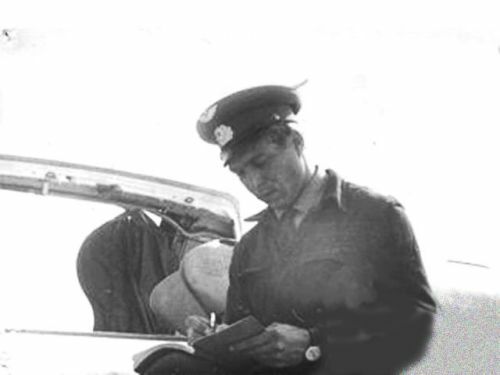 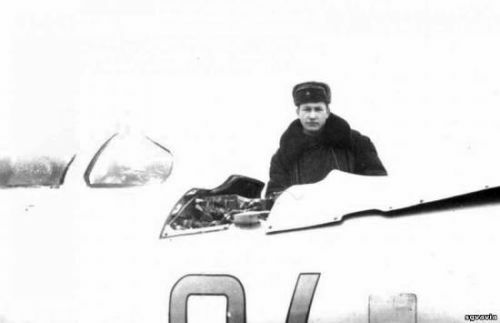 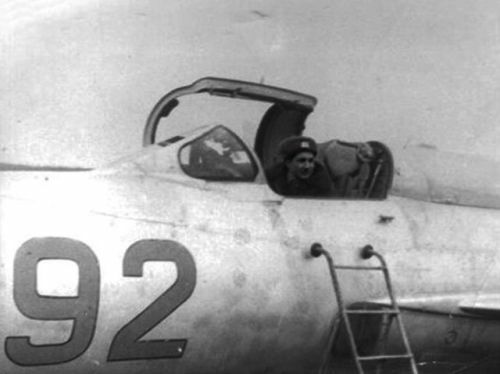 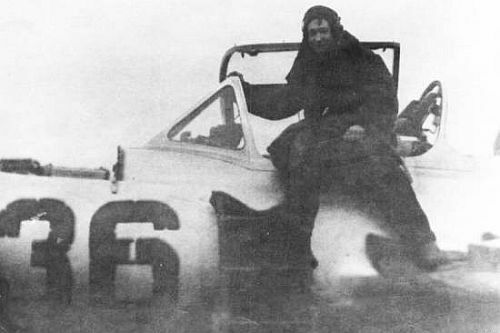 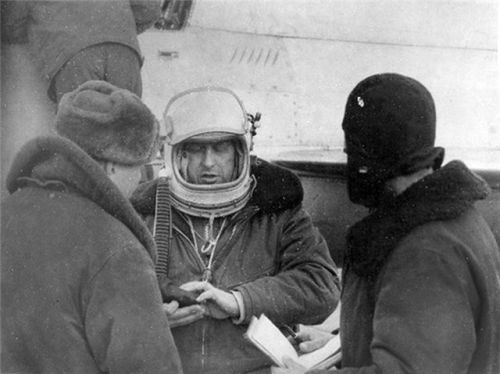 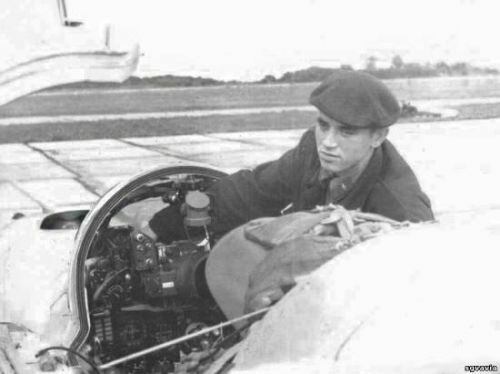 The 871st Fighter Air regiment used the last active MiG-19 Farmer fighter type at the Northern Group of Force's Air Force in the middle of sixties. 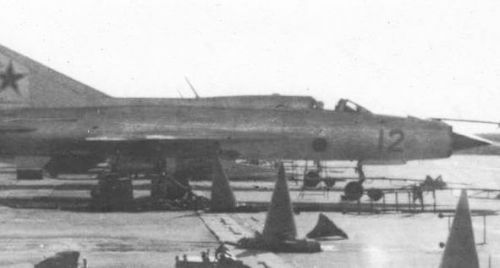 The 871st regiment of the 239th Fighter Air Division was the last to receive the MiG-21 Fishbed tactical fighter type in 1965. 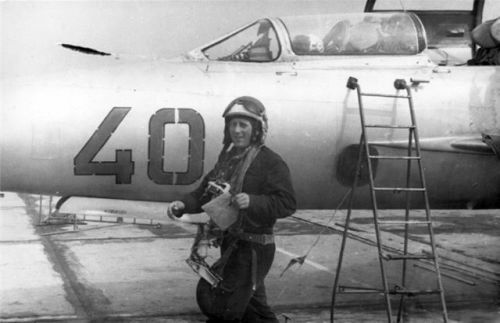 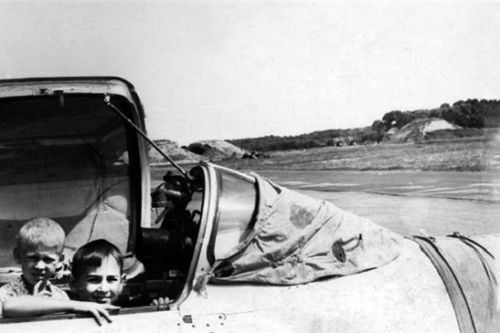 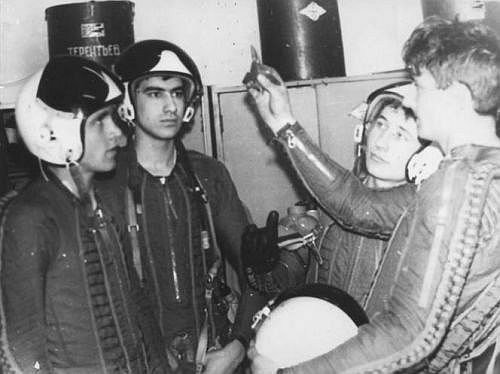 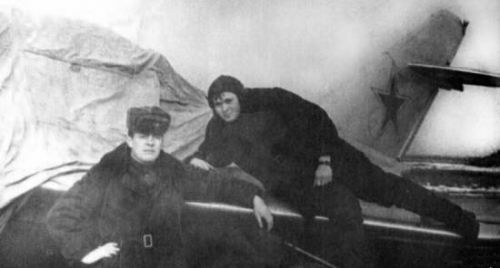 Besides the new MiG-21PFM Fishbed-F tactical fighters MiG-21US Mongol-B and MiG-15UTI Midget trainers were also in use. 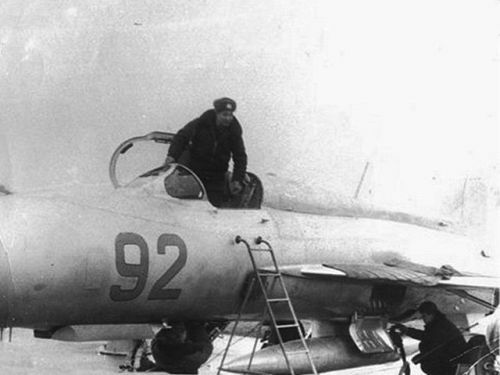 The delta wing fighter was replaced with the modern MiG-23M Flogger-B type in 1973.